PoPville » Dear PoPville – Anyone Know the Artist? 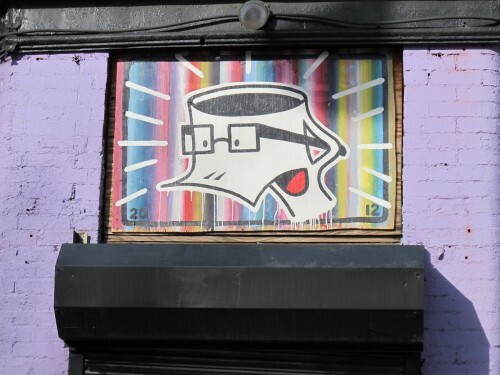 My roommates and I have noticed this duck-billed glasses-wearing cup of coffee everywhere in DC, and no one seems to know what it is (led to an interesting Google image search). Does anyone have any idea who the artist is? I’ve seen these all over as well. My favorite is from Florida Ave, NW pictured here. 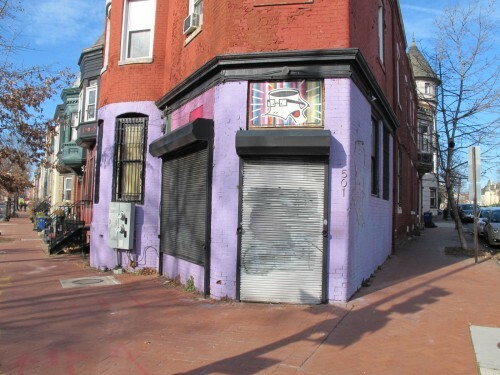 There was also one on Dan’s Cafe in Adams Morgan for months.